Established in 1894, Tacoma Country and Golf Club is the oldest American Golf Club west of the Mississippi River and one of America’s 100 oldest Clubs. 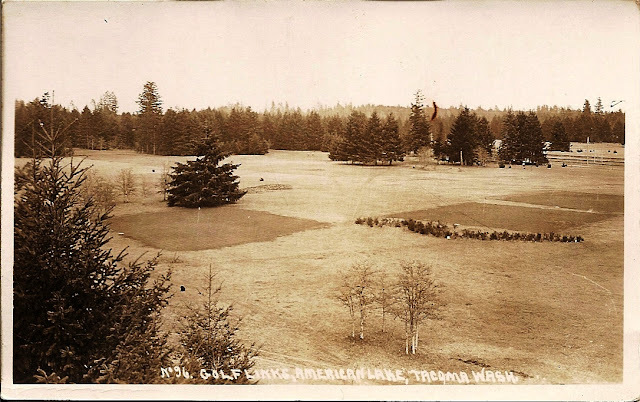 Matches between Tacoma C&GC and Victoria Golf Club began in 1895. The first contest was held at Tacoma C&GC making it the site of North America’s first international golf competition. Throughout the clubs history, three separate clubhouse fires are blamed for the loss of much of the Club's archives. As a result, the original golf course architect is unknown although Stanley Thompson is credited with the design. In fact to date there is no evidence to support Stanley Thompson ever did any work at Tacoma. Vernon Macan did some design work during the 20’s and 50’s but the golf course routing remained virtually unchanged for the first 80 years. In 1989 three holes were added on adjacent property, and three holes were removed near the clubhouse to create a practice facility and new routing. This work was supervised by architect John Steidel. More recently, renowned architect John Harbottle III supervised many bunker, and tee remodels and was the Club's architectural consultant from 1997 to 2012 when he suddenly passed away. In May 2013, the Club completed an extensive, award winning renovation that included work on all the bunkers and 9 teeing grounds which lengthened the course 200 yards. This work was supervised by Nick Schaan of DMK Golf Design and was his interpretation of John Harbottle III's vision for the playing field. 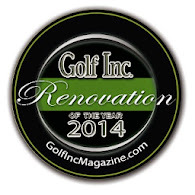 Over the years there has been many champion golf professionals in charge at Tacoma. The most notable is Jim Barnes, head pro 1910-1915. Mr. Barnes captured the 1921 U.S. Open, the 1916 &1919 PGA Championships and the 1925 British Open.